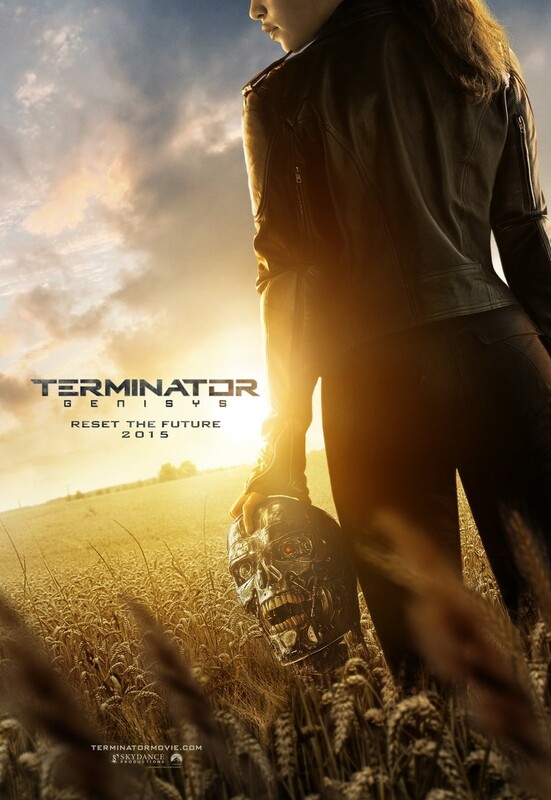 Terminator Genisys DVD and Blu-ray release date was set for November 10, 2015. John Connor finally has the sentient computer system Skynet at bay. He decides to order his lieutenant, Kyle Reese, on a journey through time back to his mother's childhood, to protect her from the Terminators and ensure that John Connor won't be retconned out of existence. Upon arriving in the past, however, Kyle is in for a serious shock. Sarah Connor is an orphan, her own mother dead at the hands of a Terminator. But a second Terminator is now protecting her — and trying to make the girl to accept a destiny she wants no part in.